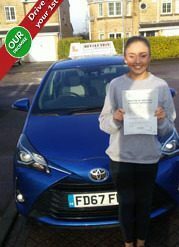 Suitable for a learner driver who has previously taken a test and not passed or a driver who has had significant previous driving experience. 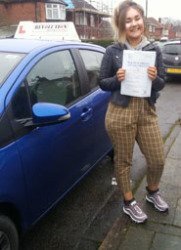 This course is taken in one day with the driving test at then end of the day. please add £23 to the course fee should a theory test be required. 5 hours driving tuition and 1 hour for the driving test. THIS COURSE IS PAYABLE IN FULL AT THE TIME OF BOOKING. 12hrs driving to include time for the Test. Use of the car for the Test. Please note this is a 1 week course. A £100 non refundable deposit is required to book this course with the balance 7 days prior to beginning the course. 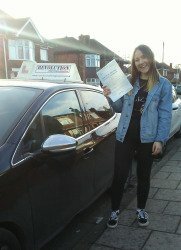 This course is most suited to someone with a little driving experience or someone who has a good grasp of driving and wants to have the security of plenty of practice time to prepare for their driving test. This course is taken as a 5 day Intensive Driving Course. The practical test is taken on the last day of the course. 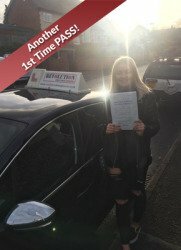 Please add £23.00 if a Theory test is required. 30hrs of Driving to include time for the Test. Free access to our online Training resources. A £100 non refundable deposit is required to book this course with the balance 7 days prior to beginning the course. 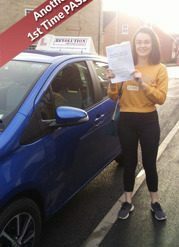 This Intensive Driving Course is for the complete beginner who is confident they can acquire practical skills at a reasonable pace, or a learner driver with a little previous experience. Usually taken over 2 or 3 weeks but can be done over a shorted period of time subject to availability. Please add £23 to the course cost if a Theory test is required. 36hrs of driving to include time for the test. Free access to our online Theory Training resources. 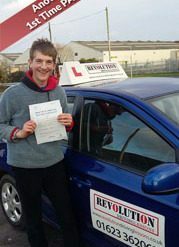 This Intensive Driving Course is designed for the complete beginner who feel they may need a little extra time behind the wheel to fully develop their skills. 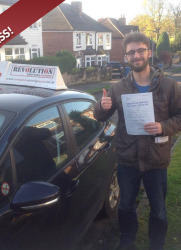 This course allows additional time to be taken to help you gain and increase your confidence at driving. Usually taken over 2 or 3 weeks but can be done over a shorted period of time subject to availability. . 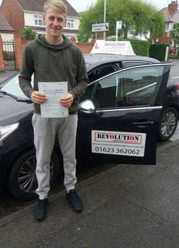 Please note that if you have not passed your Theory Test that an additional £23.00 is added to the cost of the course. 42hrs of Driving to include time for the test. Please note all Prices quoted for our intensive courses include only weekday practical tests and weekday prices for theory tests.